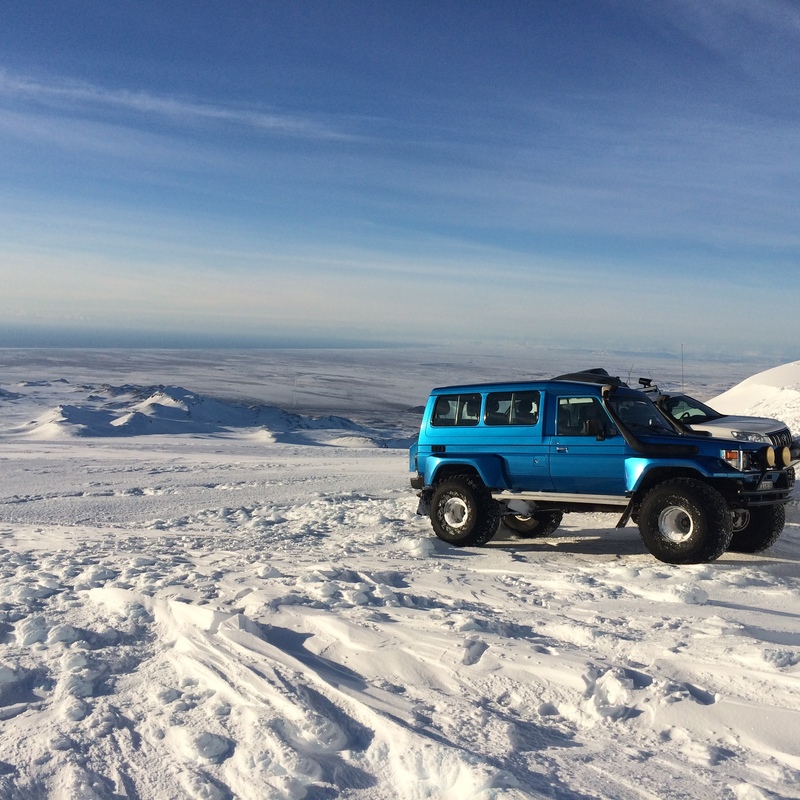 Iceland in a Day focuses on private tailored made super jeep day tours and multi day tours where no two tours are the same. We offer personal service with pick-up and drop-off at your choice. No pre planned departures or stops, everything can be done exactly the way you like it. On our tour page are ideas that you can bend and change to your satisfaction. More time there or less time elsewhere is no problem, the car is at your disposal for approximately 10 hours. We can accommodate 6 passengers in the car. We assure you that your experience will be first class on this private super jeep tour. 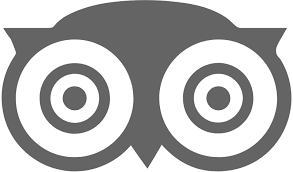 Our driver- guides have over 10 years experience in planning the perfect day for tourists in Iceland, they speak the Scandinavian languages and English and are full of knowledge about the land and history. Let us help you plan your trip for you. One day or many, the choice is yours. We have agents waiting to talk to you about your next dream tour! Call +354 775 8886 Today!